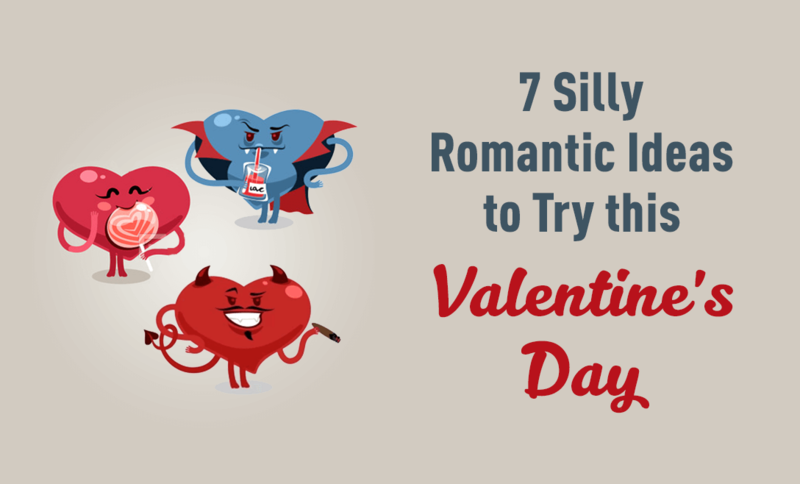 Have You tried being Silly on Valentine’s Day? Silly is the New Romantic: Actually, it’s always been. It is because people often forget this that you hear couples or married people complain about how love flies out of the window after a few years or how their partner’s changed colours. Maybe they changed colours because you changed yours? Maybe you stopped doing things that you did to win their love. Remember how you made a monkey out of yourself to woo him or her? Never stop doing the silly things you did to get him/ her. That’s the secret to love as well as life. Take a holiday from your seriousness. Act silly, surprise each other, do crazy things together, have some fun, laugh until your bellies hurt. It’s in these silly little moments that you see pure love, and it is these silly moments that will make you smile when you look back upon them when you grow old together. Make some silly Valentine-themed food and see what a big smile it brings on your partner’s face. It’s not as much hard work as it sounds. We bet they will join in on your silliness and refuse to eat it because it looks so cute. Knowing someone is the first step to loving them. Remember in those initial days of your courtship how you kept asking about each other’s favourite colour, favourite food, favourite movie et al? How about putting all that to test? Sounds silly? Well then by all means you must do it! Put your S.O. 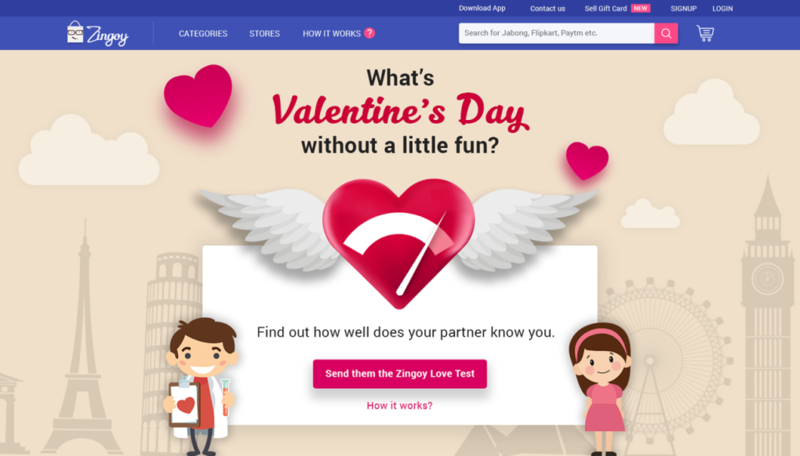 to this fun little Zingoy Love Test this Valentine’s and see how well you and your partner score on it? Be prepared to feel silly pride or a little hurt when you get the results. When was the last time you took some crazy pictures together? If you can’t recollect, Valentine’s Day is the best time to relive those childish moments together. To add to the fun, wear same colour outfits, too! Write silly notes or cards or text messages for your partner.Need ideas? There’s no dearth of them online. 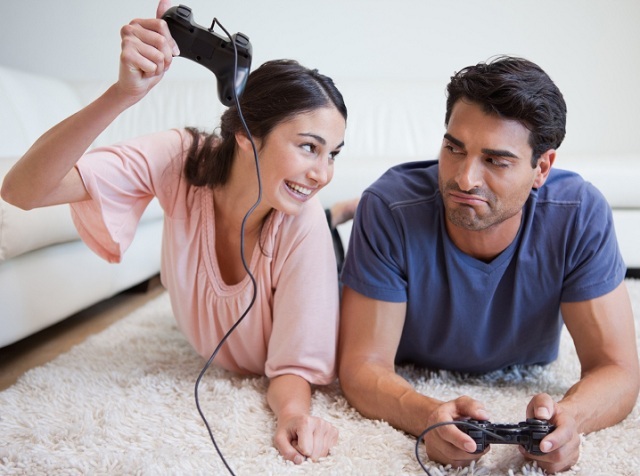 Play some mobile games on your smartphone together; or if you both love video games, it’s time for some seriously fun gaming on his X-Box or Sony PS4. Challenge each and other and do your best to win… or lose. 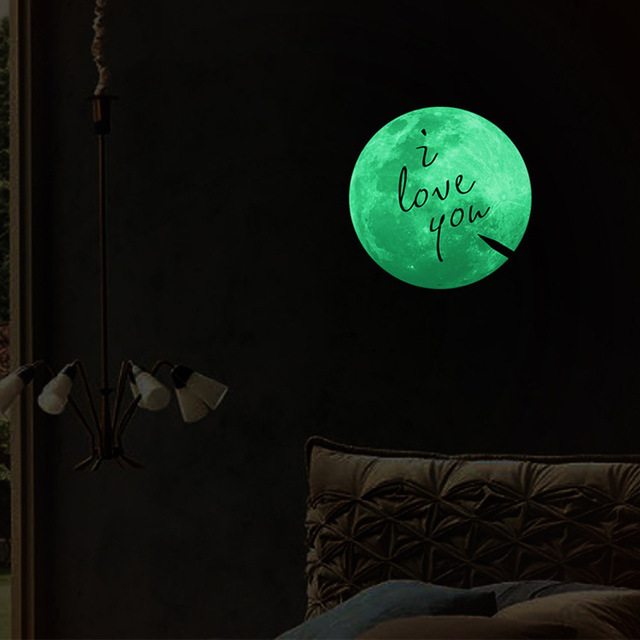 Use glow-in-the-dark stickers to spell out a romantic message on the ceiling which will be revealed when the lights go off. 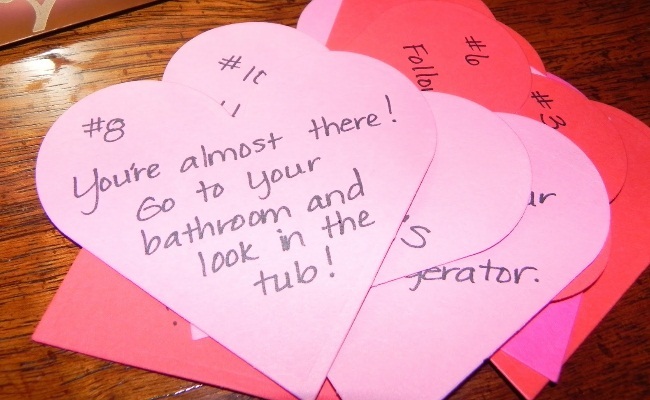 Or use washable markers to write out a message on the bathroom mirror for them. Giving gifts on Valentine’s Day is sweet and straightforward, but making your partner hunt for it using clues… that sounds silly, and that is how you must do it this Valentine’s Day. You can get inspiration from Pinterest for this. Here’s a way to save on all those gifts- buy them online on great discounts. You will be able to grab all the best Valentine’s Day gift offers on Zingoy. Want to save more? Buy the gift cards of the the various online stores you will be shopping from via Zingoy to earn cashback on them. Yes, Zingoy gives you some instant cashback on buying gifts cards. So, be it Amazon gift cards, Flipkart gift cards, Archies Online gift cards or any other stores gift cards; buy them from Zingoy to earn some cashback and then use the gift cards to purchase your gifts. You can even send these gift cards directly to your partner. You can also sell gift cards that you don’t need via ZIngoy. 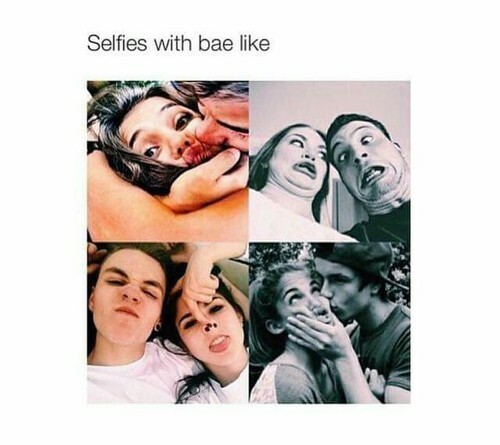 It is also true that every couple develops their own unique brand of craziness together. Just look back on your courtship days and try to recreate those long-forgotten silly moments this Valentine’s Day. And don’t forget to share them with us here in the comments section below! What the hell is cashback?